A hot water system is a major investment in your home. Most hot water systems will last at least fifteen years, so when you purchase your next hot water system, and have it installed, you ideally want to choose a product that will satisfy you for this length of time. Don’t make a choice you regret and install a hot water system that has to be prematurely replaced or that will return faults within a few years. Unfortunately, there are far too many inferior products on the market! Abundant Hot Water have been providing expert supplier advice and sturdy, efficient installation services for over thirty years! In this time, we’ve come to know which brands in the industry represent quality you can trust, and which will leave you shivering in an ice bath! No matter which hot water system installation Rockdale residents choose, you know we have the expertise to held. We are experts in solar, electrical, gas and pump. That’s right! Whether you want a more environmentally friendly system or you’re looking to stay within budget we’re here to help. 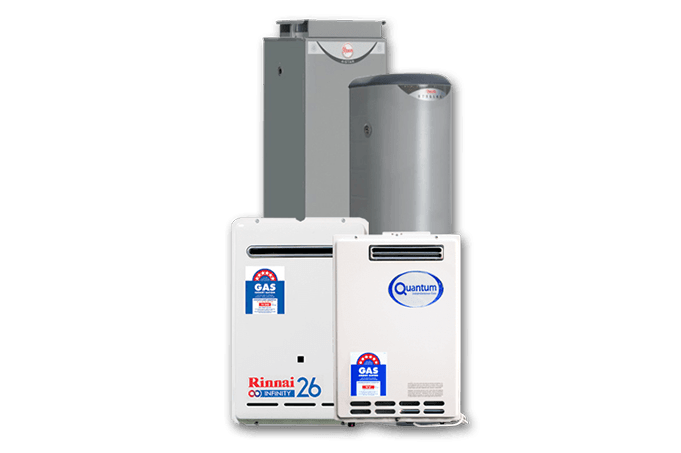 Our hot water system installation for Rochdale is second-to-none – not only are we a Rheem-recognised installer, all our work is quality guaranteed. Is your hot water system giving you grief? We also perform hot water repairs for Rockdale and surrounding suburbs. Our hot water system repairs Rockdale customers can get back to enjoying a warm shower in the morning. Call Abundant Hot Water today for piping hot water!